Kaycee’s a huge book lover. 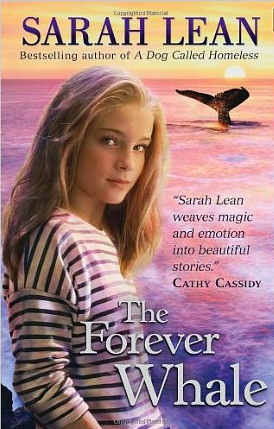 She was very excited to receive a collection of books by Sarah Lean and chose to read The Forever Whale first. “This story is about a girl named Hannah and her Granddad. They used to go out sailing together but the Granddad got Alzheimer’s and it got too bad that he had to go in a care home. Hannah was looking forward to the 13th of August because her Granddad was going to tell her a story about a dolphin but she realised he couldn’t remember it.